Today I got a quick workout for you. 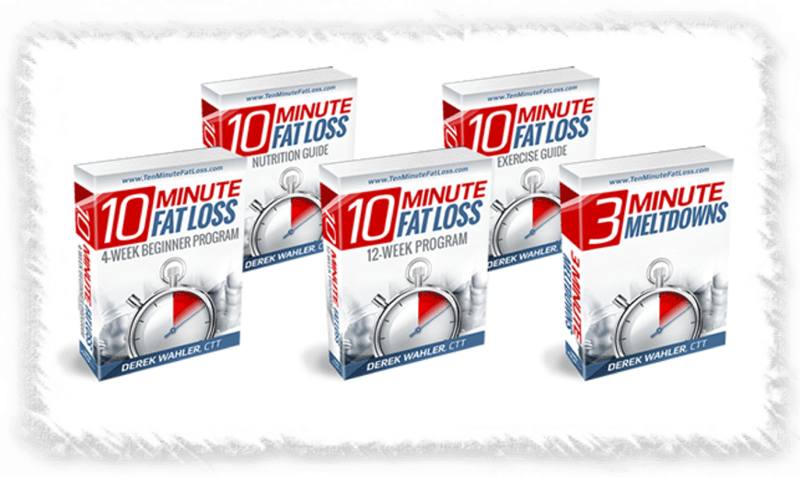 It is a quick 10 minute workout that you can do anywhere. It is a guest workout from Derek Wahler. Hey its Derek Wahler, creator of 10 Minute Fat Loss. 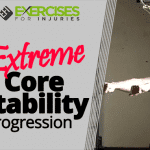 I am really excited to do a video here for Rick Kaselj over at Exercises For Injuries. What I am going to do is a 10 Minute Total Body, Ab and Core workout. 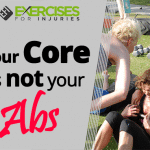 A lot of people try to work their abs and their core they do sit ups, a lot of crunches but that puts a lot of stress on the lower back and can lead to back pain. In order to decrease the pressure on the back, we are going to be in a push up position during exercises that target the core. We are going to do 5 different exercises and we are going to do each for 40 seconds. You can do as many repetitions as you can in 40 seconds and then you are going to rest for 20 seconds before we begin the next exercise. This is one of my favorites and the one that is most effective in my opinion. What you are going to do is you are going to drive your knees up, pump your arms and run in place for 40 seconds as fast as you can. It’s a conditioning exercise where you also lift your knees up and working the lower abs in there. A modified version is you can just stay stationary and just lift your knees up, alternating back and forth. That’s a lower impact version. You are going to do that for 40 seconds, you are going to rest for 20 seconds. You are going to get down into a plank position on your toes and on your forearms, nice straight line from your shoulders down to your toes and you are going to rock back and forth on your toes. For 40 seconds we are rocking back and forth keeping everything nice and tight. We will be back up on the feet and we are going to do a reverse lunge with a knee up. You are going to take a nice big step backward, bend at the knee and that’s reverse lunge and drive back up with your knee. And then you alternate the leg, take a nice step backward and drive up with your knee. We are going to do this for 40 seconds as many repetitions as you can. We are going to rest for 20 seconds. You are going to be back down in the push up position and we are going to do oblique mountain climbers. These are going to work your sides and your obliques right there. Down in a push up position, you are going to bring your knee up to the outside of your upper arm. In a regular mountain climb, you are going to bring your knee up to your chest. In this one you are bringing it up into the side. Then you are alternating legs for 40 seconds. 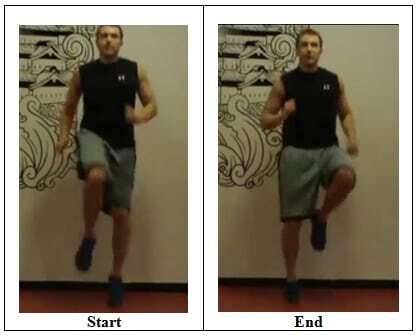 We are going to finish the same way we started out doing the high knees sprinting in place getting an extra conditioning in there and really pumping the arms. With the above 5 exercises, each are done for 40 seconds. 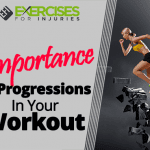 Once you get through all five, you will start at the beginning again so it’s back to back high knees sprinting in place and you will go through each exercise twice for a total of 10 minutes. There you go, a 10 minute total body workout for you. Again, I am Derek Wahler.